What does a properly configured web hook notification for all "actions" type messages look like in Analytics 1.1.6? Go to http://requestb.in/ and request a web hook endpoint to use and replace http://requestb.in/1fcpv551 below with the unique endpoint identifier you are given. Now, we just have to create a rule to trigger the new TestHook. You can do so with a rule like this. This rule will run when the Analytics server captures any activity message type coming from the Chef Server and it will call the TestHook notification as a result.  The result of the webhook call at the http://requestb.in site will look like this, based on the above rule, if we create a client named yammer using the Manage webui on the Chef Server. The pivotal identity is used to stand-in for the actual requesting user ID for many operations in the Manage webui.